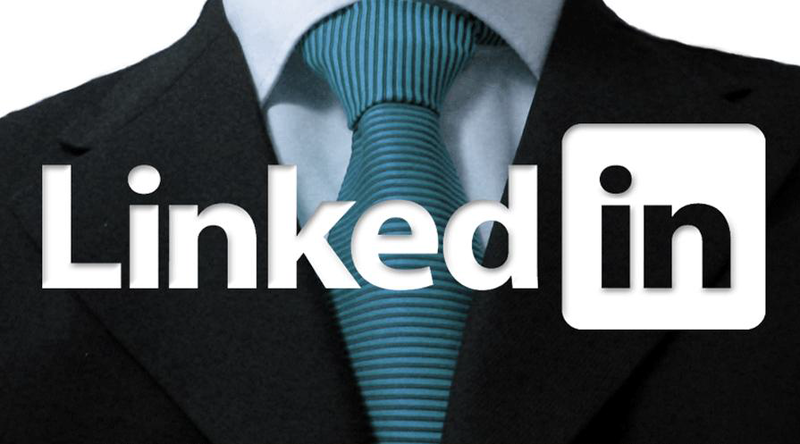 LinkedIn is a great professional tool, for not only individuals but businesses as well. Here are 7 reasons to download The Marketer’s Guide to LinkedIn and start incorporating the professional networking site into your marketing strategy. LinkedIn is an easy way to advertise your business according to the principles of inbound marketing: don’t interrupt content your audience is trying to consumer; be helpful by providing sought out advice. LinkedIn allows you to generate leads, boost credibility, tell your company’s story, communicate with clients and consumers, and manage your reputation. 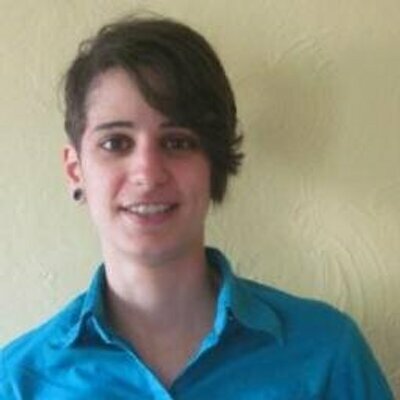 A passive presence can help you at least be found online, but an active presence could give you so much more, without necessarily requiring a ton of effort – just the occasional post, a bit of monitoring, a response to a comment here and there, track some page stats and you’ve already boosted your online presence. LinkedIn isn’t only for job-seeking professionals. The number of businesses on LinkedIn was 3 million in October. That means your competitors might already be there, tapping into your target market. If they’re not there, now is a great time to get in the game and take the lead on supplying your audience with the content, information and interaction they want. It doesn’t take much to manage your LinkedIn account. If you’re already on Facebook, Twitter and/or Google+, maximize your reach by also joining LinkedIn and pushing your updates to all your social networks. Don’t see the worth of it? Consider that approximately 20% of your followers are reached through one status update. That’s worth using LinkedIn, considering how little effort it takes to share content you’ve worked so hard to produce. There are 200 conversations per minute happening on LinkedIn. Be part of the conversation. Participate in groups. In fact, run a group and prove yourself an industry leader and a social facilitator. One of the great features on LinkedIn is the Answers feature. LinkedIn members can post questions for anyone to answer. It’s good practice to get someone from your team to browse through the questions, even if only once a week, and to answer some of them. That’s an easy way to give your company a friendly face while establishing yourself as an industry expert and an influencer. 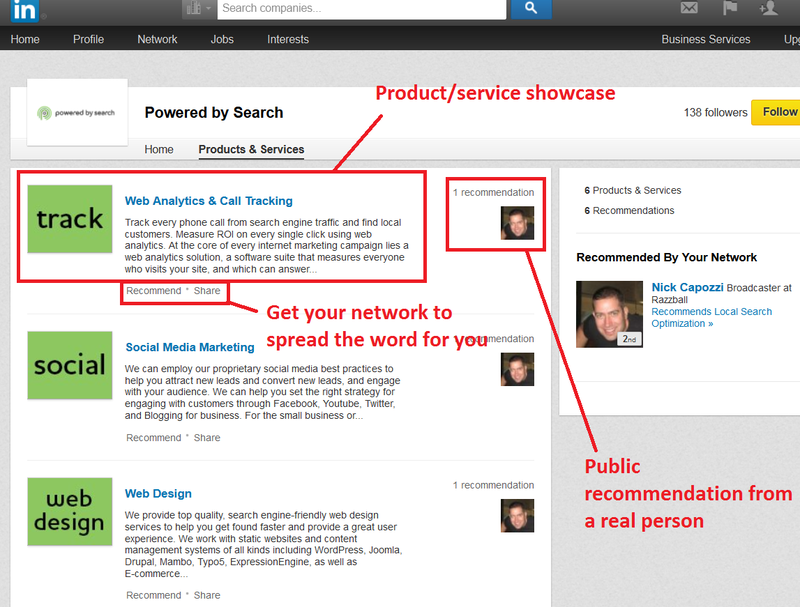 LinkedIn gives you an easy platform to showcase your business’s products or services. You can include an image, a description, and even a video if you’re so inclined. Once your product is up, your potential customers, journalists or industry leaders have the option of recommending or sharing your product. There are already over 1.2 million products displayed on LinkedIn business pages. If you have a personal LinkedIn page, then you likely know that the networking site allows people to post recommendations for others. Businesses can also receive recommendations, both on their company overall and on specific showcased products. Such recommendations work as reviews, which help sell products because 63% of consumers are more likely to make a product purchase if it is accompanied by reviews and ratings. 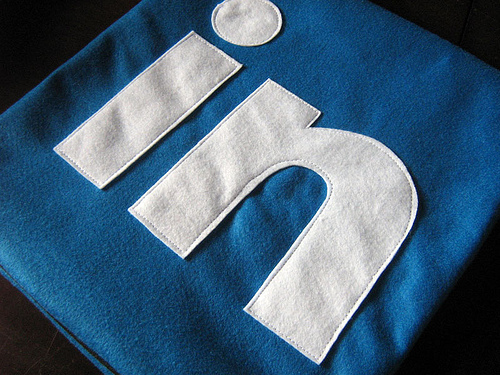 If you already use LinkedIn for your own individual use, then adding a company page to your arsenal makes good sense. If you are using other social networks, it would be easy to add LinkedIn to your strategy and push content to one more platform. If you have yet to put your company on the social networking map, now is a great time to start. Download The Marketer’s Guide to LinkedIn and start generating leads, managing your reputation and engaging your clients and customers.